Very busy getting ready for the dog show next week end. 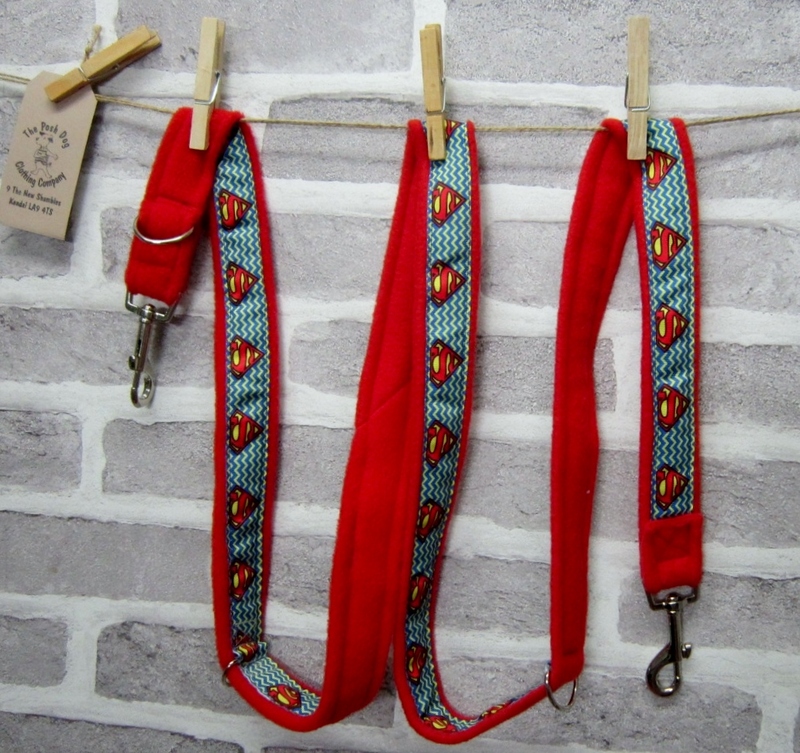 Made a few more leads – how about this one for a Super Cool Dude!!! 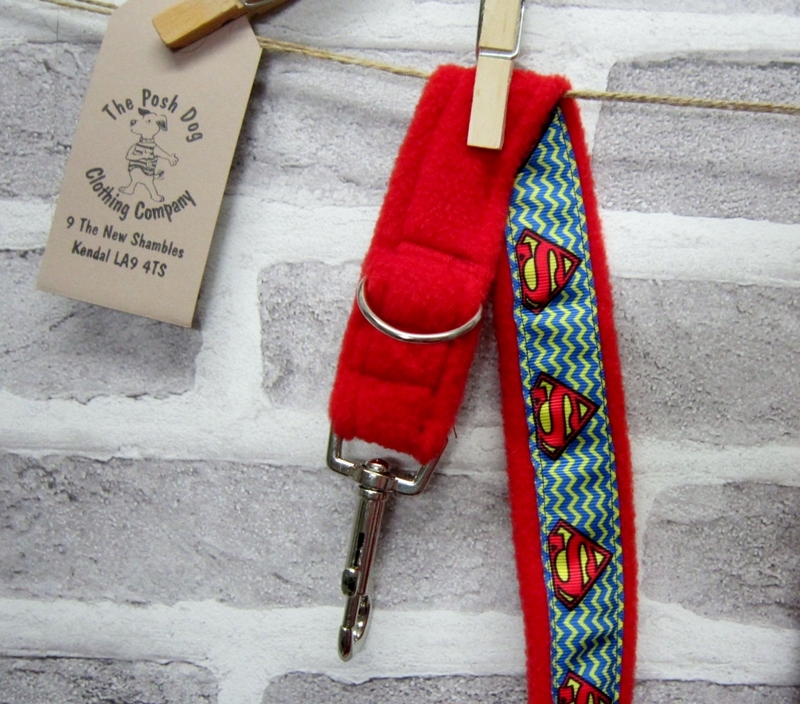 All the Posh Dog range is hand-made in The Lake District by me. Each item is unique – the length, colours, style vary with each collar. Please double-check the details and length before you order to avoid disappointment.